Shared from Team Fortress 2! This user is a Portal Unnoficial Wiki translator! 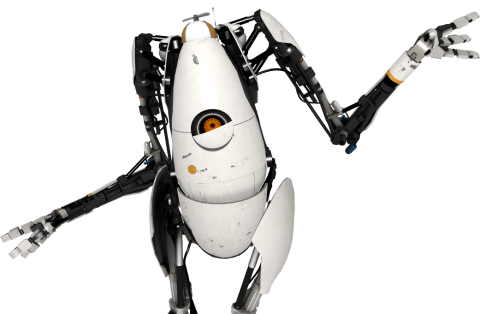 This user translates Portal and Portal 2 to Russian. This page was last modified on 12 September 2011, at 19:21.